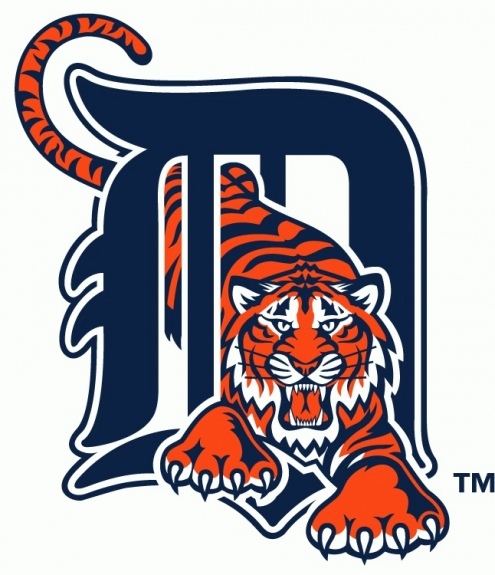 This afternoon, the Detroit Tigers completed an ALCS sweep of the New York Yankees with an 8-1 victory to advance to the World Series. They still await the winner of the NLCS. Currently, the St. Louis Cardinals lead the San Francisco Giants two games to one. This is Detroit's 11th appearance in the Fall Classic, and their first since 2006. They will be looking for the franchise's fifth World Series title. Here's a quick look at the Tigers' World Series history. Fantastic discussion , Just to add my thoughts if you are interested in a a form , my colleague filled out and esigned a template document here or http://goo.gl/X2ziFm.